I came across this article and video a couple of years ago via Twitter. It's a discussion of nuclear energy in France, ideal for A level French classes dealing with energy, environment, etc. 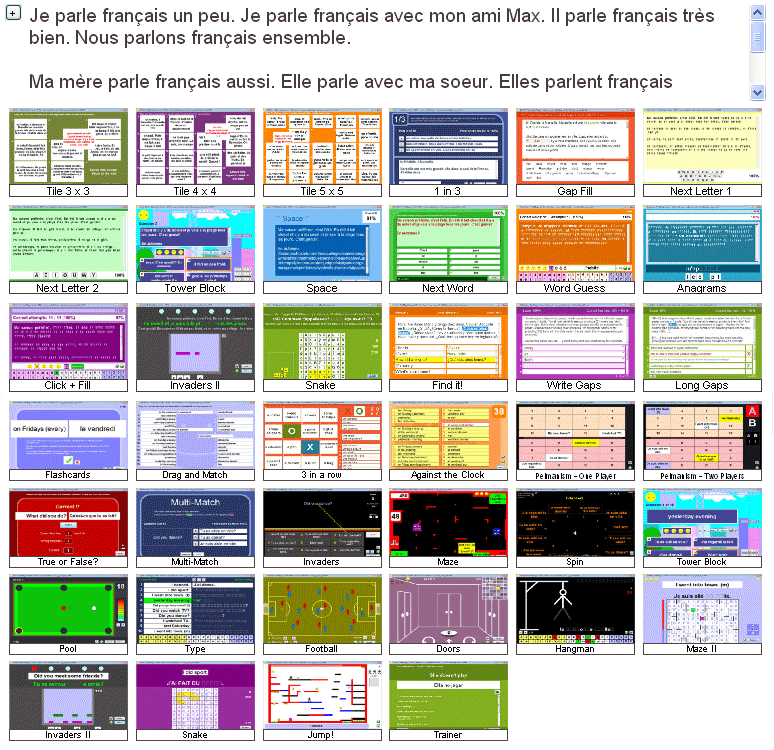 The 8 pdf files below all practise the same text in a variety of ways. They can be opened, printed etc, by anyone. They are designed to be used without the audio / video, but if you want, you could use the video at http://www.terrafemina.com/societe/economie-a-bourse/videos/1428-crise-japonaise--peut-on-se-passer-de-lenergie-nucleaire-.html either as the basis for the various exercises or as a way of correcting them (or a combination of both). 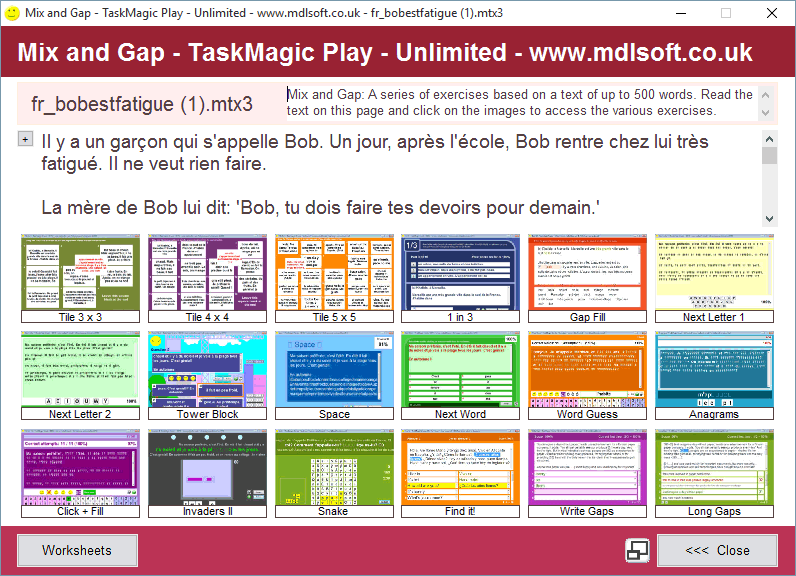 I also include the TaskMagic3 Mix&Gap file from which they were printed (using doPDF). With TaskMagic3 you can create your own resources like these -- both interactive and print -- in a matter of minutes, based on any roman-script text of up to 500 words.